Located in Yuanlin, Grand View Hotel is within a 15-minute drive of Police Museum and Magical Mushrooms Tribe. 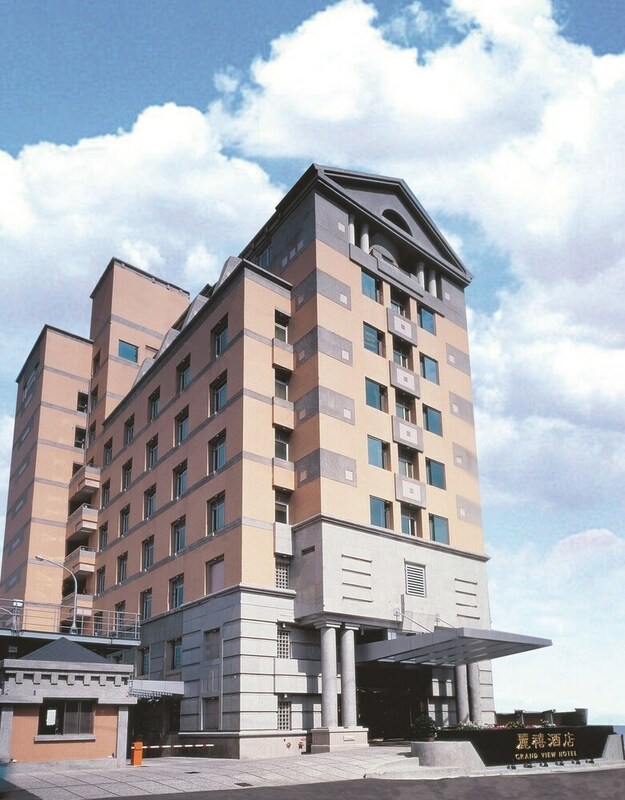 This hotel is 3.5 mi (5.6 km) from Baiguoshan Slide and 4.3 mi (7 km) from Cheng Mei Culture Park. Make yourself at home in one of the 80 individually decorated guestrooms, featuring refrigerators and flat-screen televisions. Complimentary wireless Internet access keeps you connected, and satellite programming is available for your entertainment. Private bathrooms with shower/tub combinations feature complimentary toiletries and hair dryers. Conveniences include safes and desks, and housekeeping is provided daily. Enjoy a meal at the restaurant, or stay in and take advantage of the hotel's room service (during limited hours). A complimentary buffet breakfast is included.